Optimize your commercial kitchen with Corr Chilled's range of stainless steel tables and worktops. With cheap prices from the leading brands you are assured of a great deal. 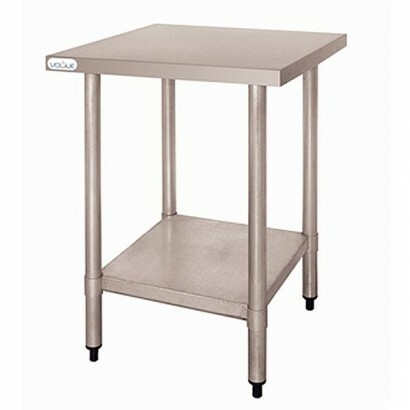 Our range includes corner tables to get the most out of your kitchen space. All of our tables are stainless steel and wipe clean for ease. If you would like more information or would like to discuss your kitchen needs with us please contact us using the blue button below. Lincat Work Top. 4 sizes available designed to be paired with Lincat stands or pedestals. Sturdy sta.. Available in five sizes with galvanised steel legs, under shelf and 50mm splash back, now at an exce..
4 sizes available designed to be paired with Lincat stands or pedestals. Sturdy stainless steel cons.. Stainless Steel Centre Table. 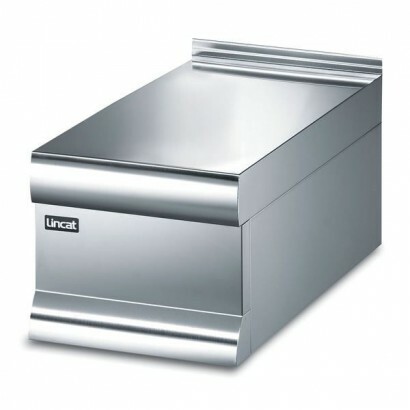 Available in five sizes with high grade stainless steel construction, .. 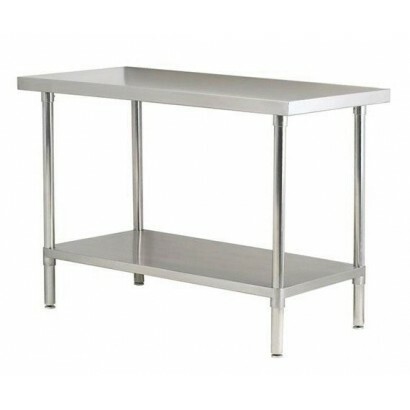 Stainless Steel Wall Table. 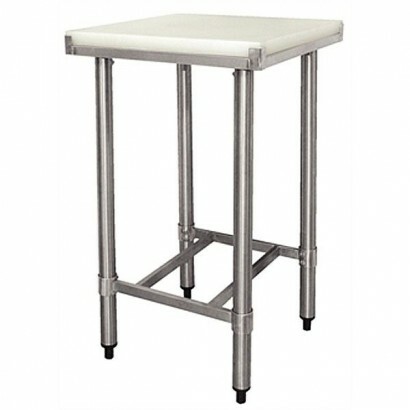 Available in five sizes with galvanised steel legs, under shelf and 50mm.. 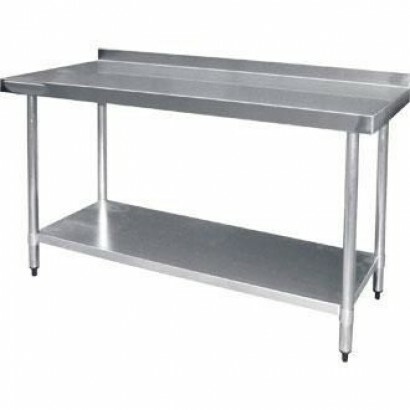 Product Information External Dimensions: H 900 x W 600 x D 600mm Standard Delivery: 1-3 Work..
For a great value stainless steel tables ideal in any commercial kitchen, the Vogue Stainless Steel .. 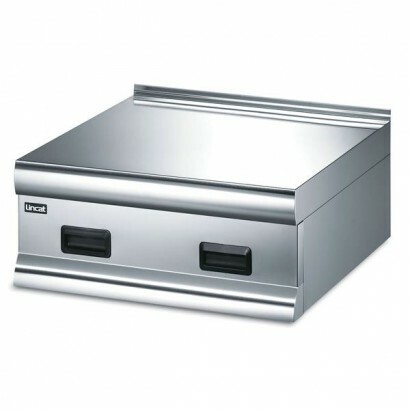 Product Information External Dimensions: H 900 x W 900 x D 600mm Standard Delivery: 1-3 Work..
Lincat WT work top with drawers. 3 sizes available, designed to be paired with Lincat stands or pede..
3 sizes available, designed to be paired with Lincat stands or pedestals. Sturdy stainless steel con.. Product Information External Dimensions: H 900 x W 1200 x D 600mm Standard Delivery: 1-3 Wor.. 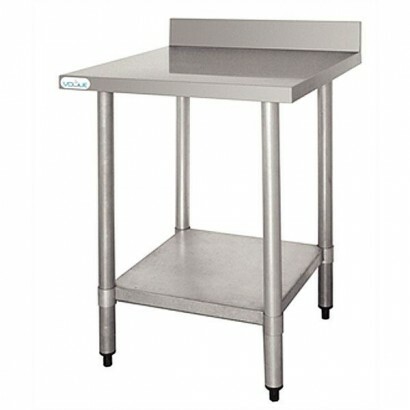 The Vogue stainless steel table with integrated chopping board has a reservable 35mm thick chopping ..